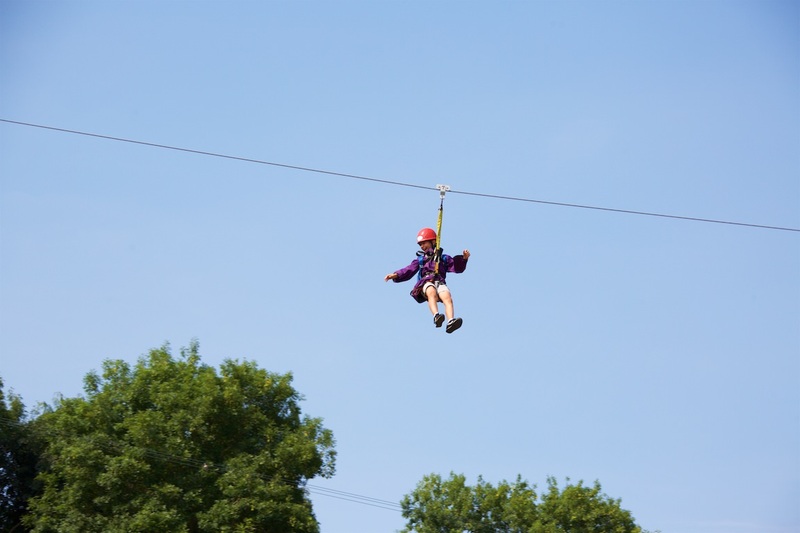 A 'home from home' atmosphere with a large zip wire, high ropes course and a river in your back garden! 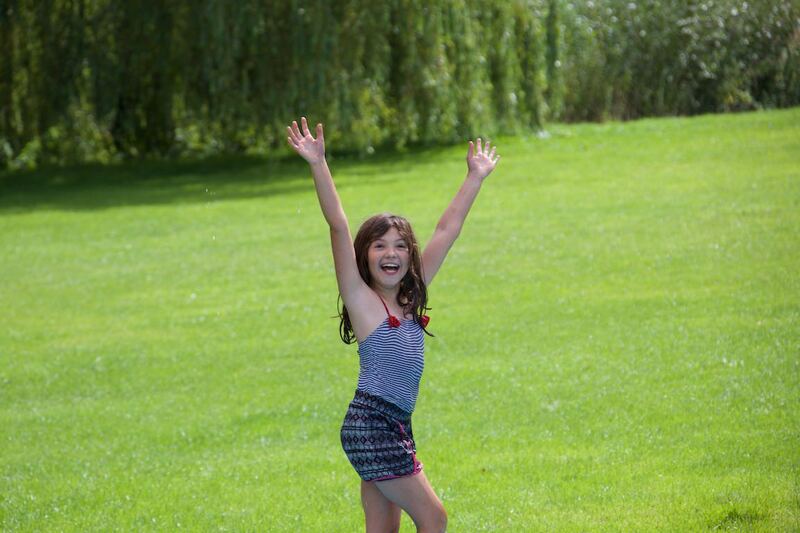 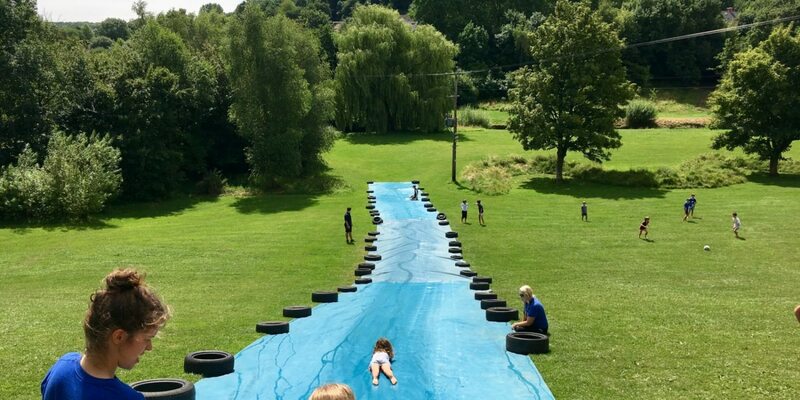 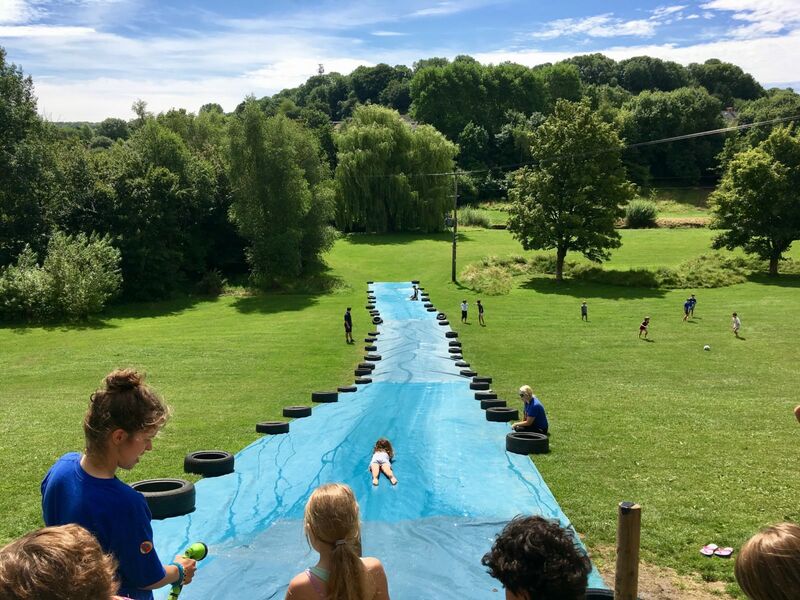 If you are looking for an exciting, challenging and most of all fun place for a child to be for the summer, then we have the perfect solution! 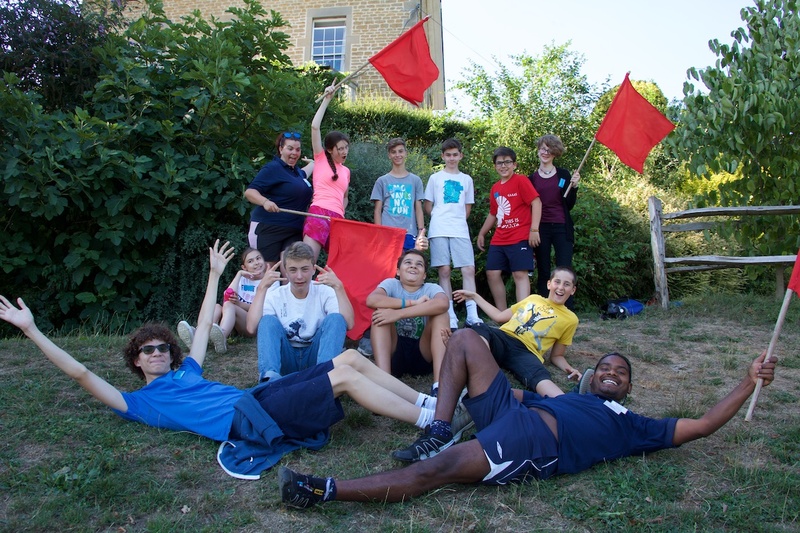 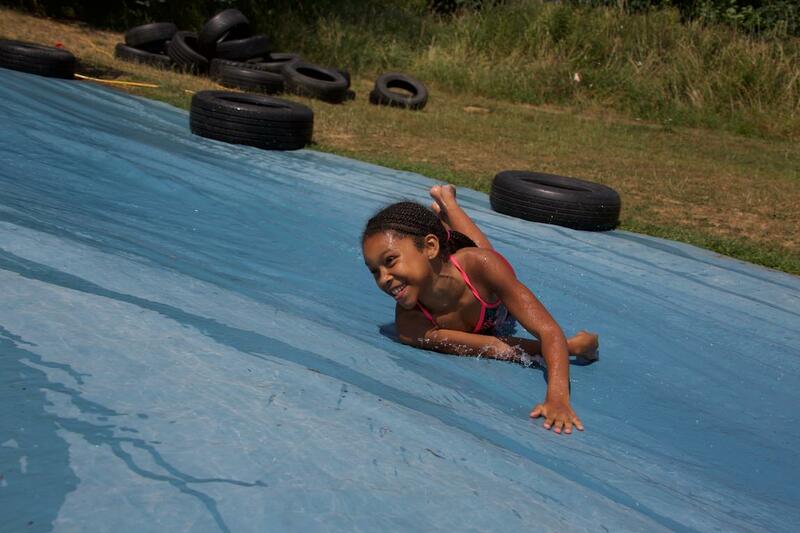 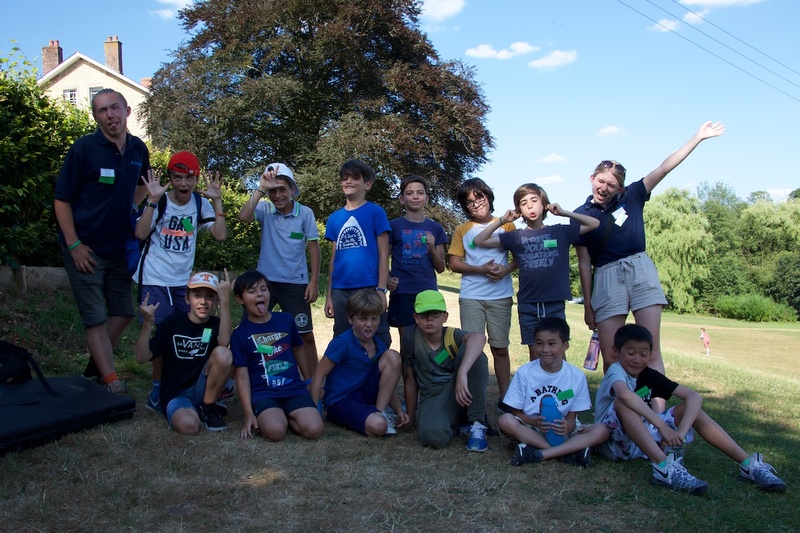 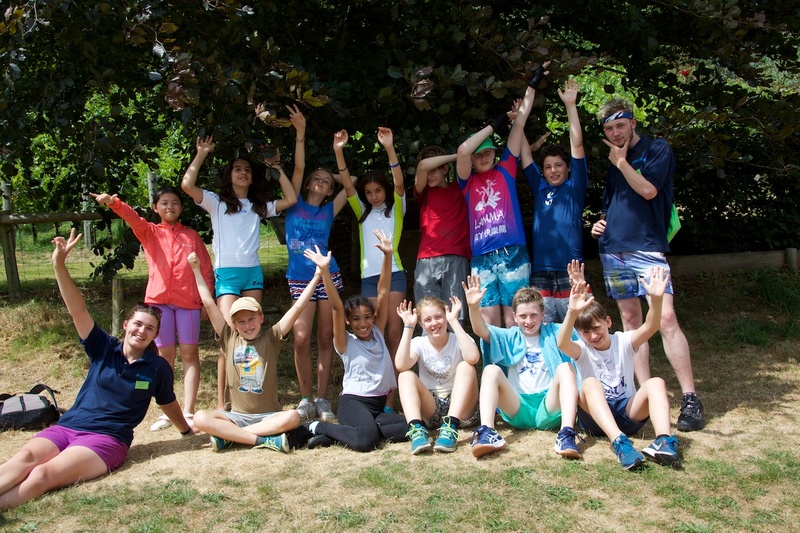 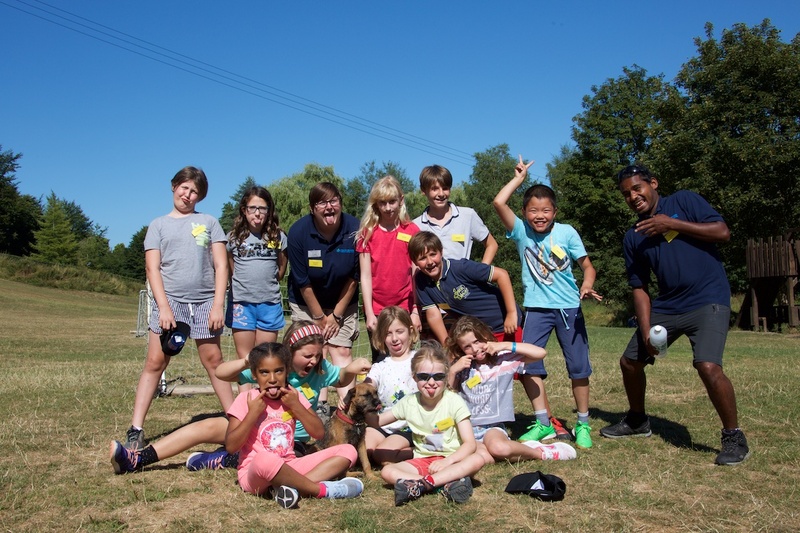 Since 1982 we have been running our week long summer adventure camps for unaccompanied children. 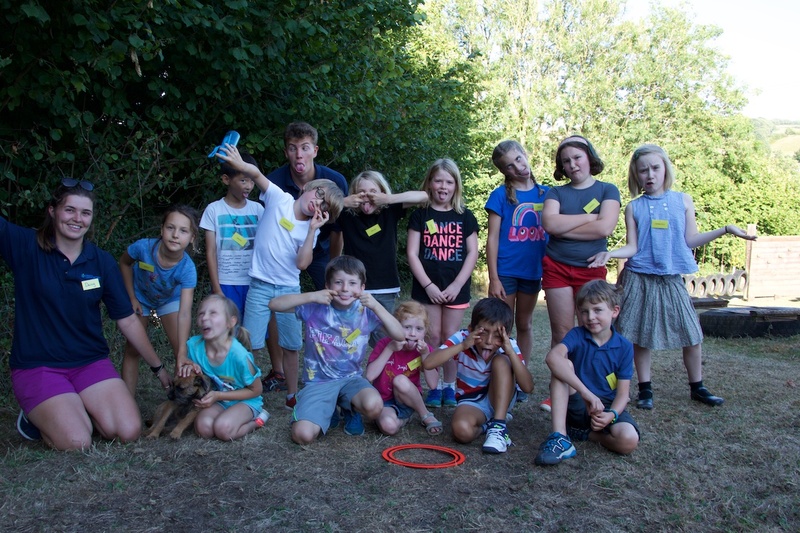 Many of the children come back year after year, forming friendships that last for years. 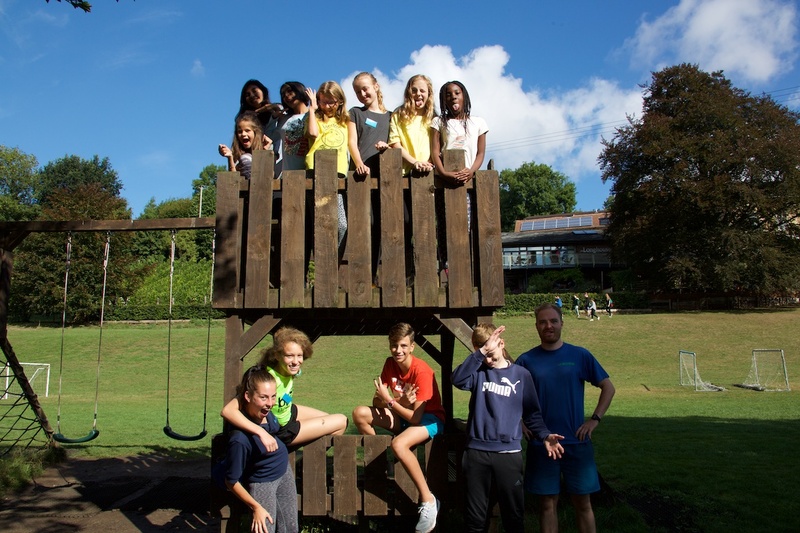 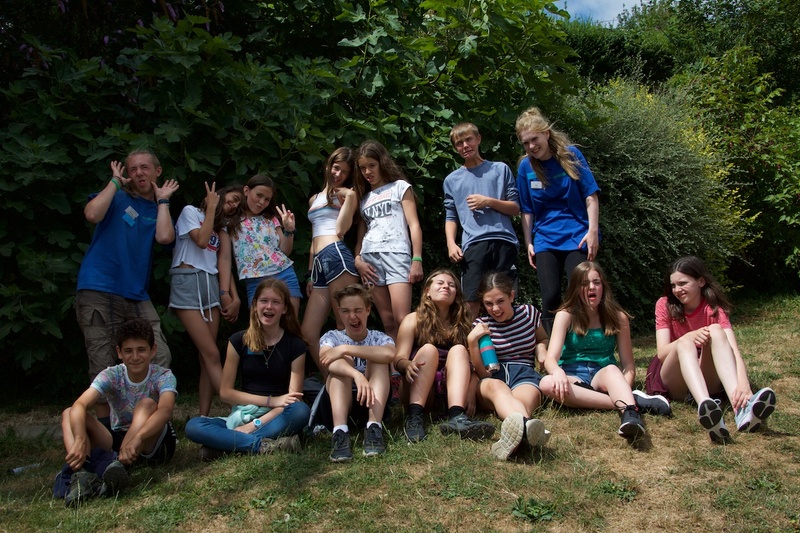 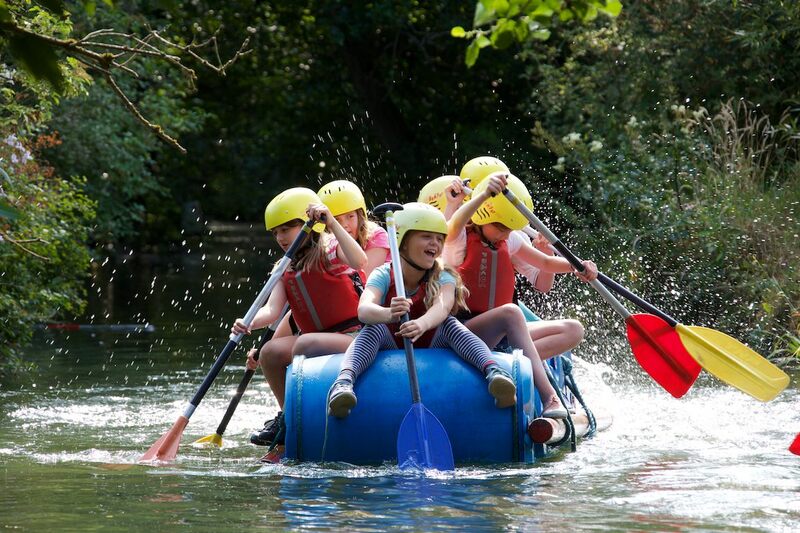 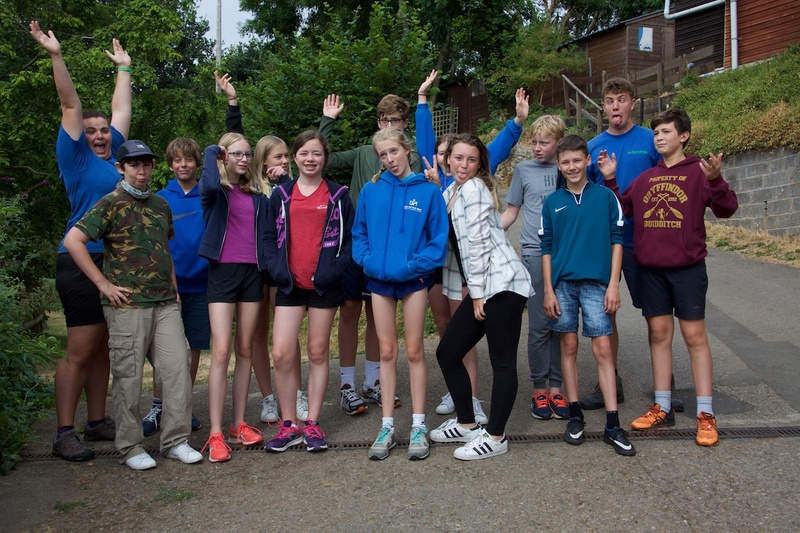 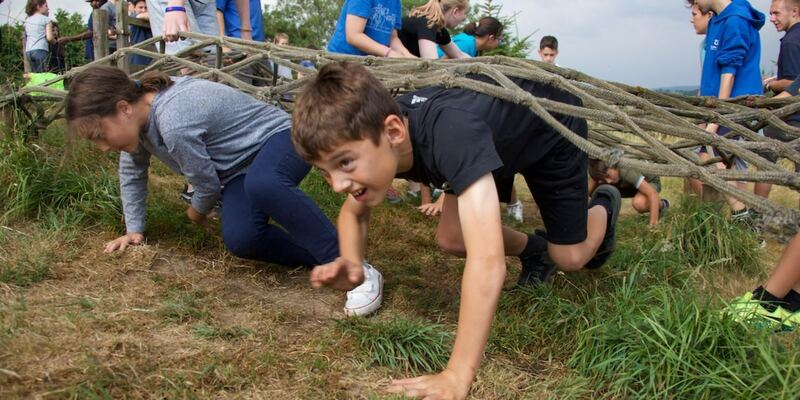 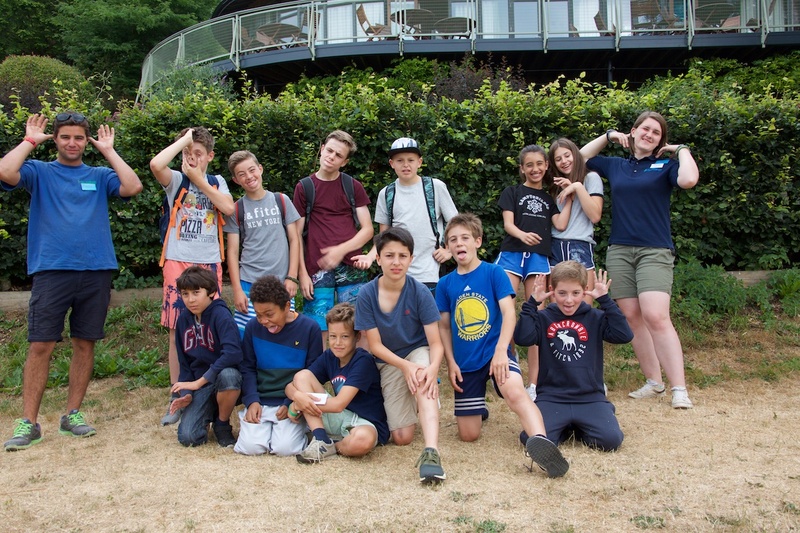 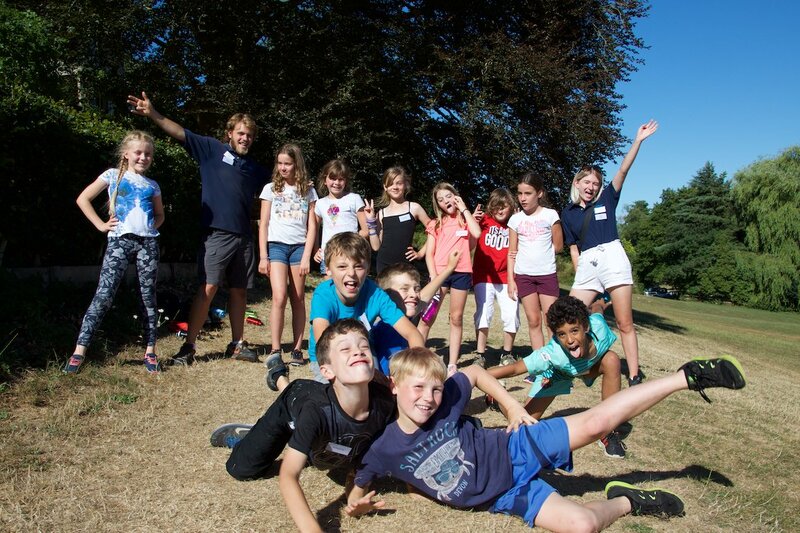 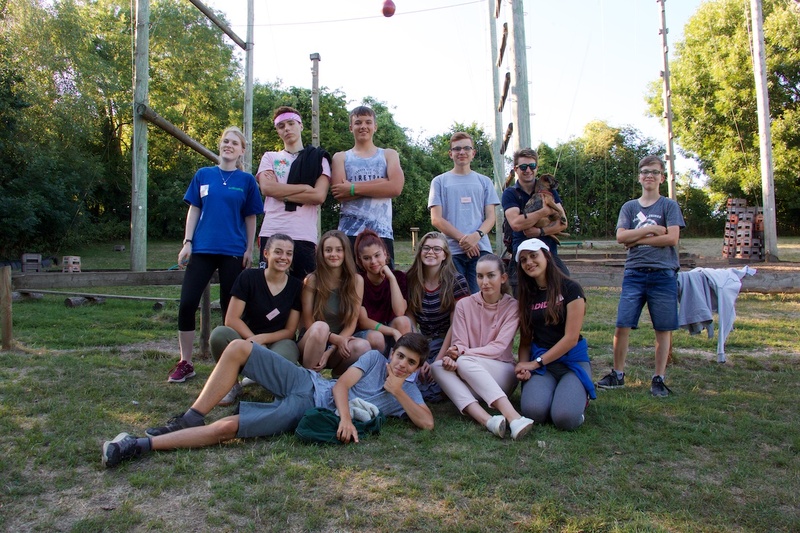 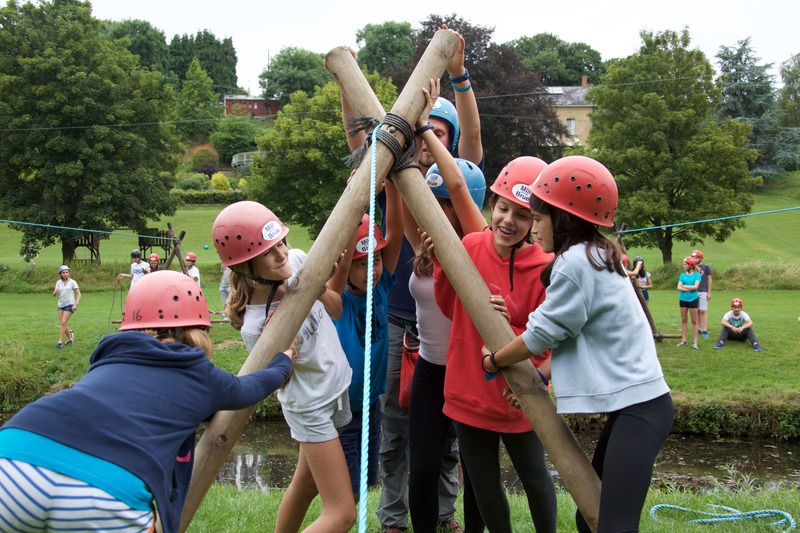 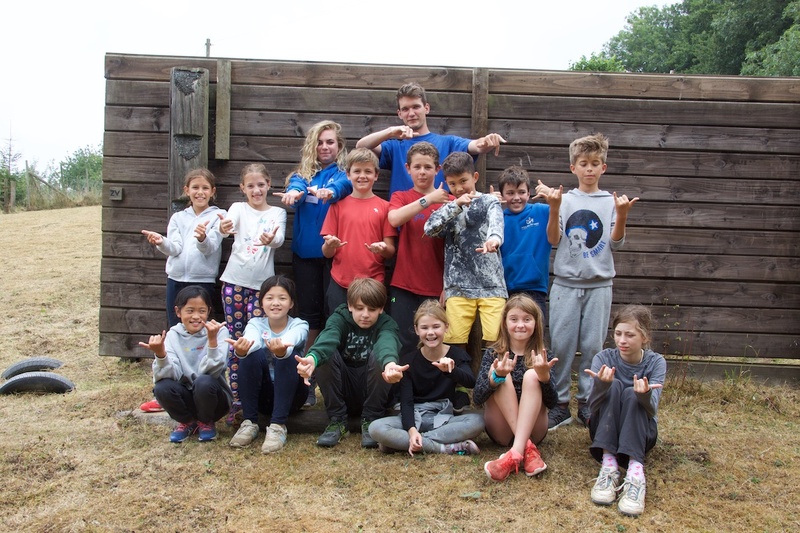 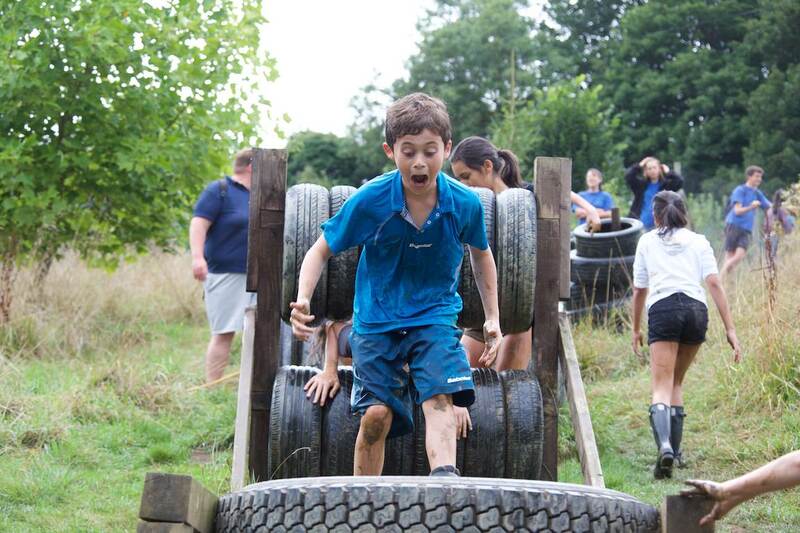 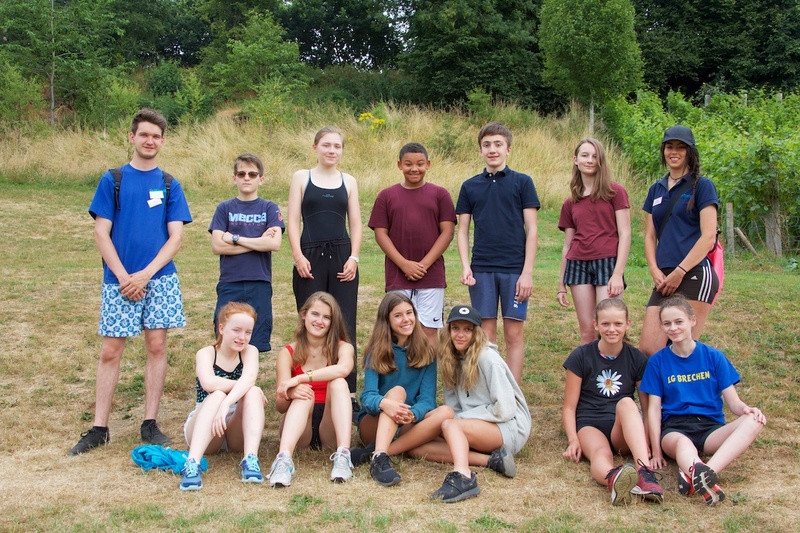 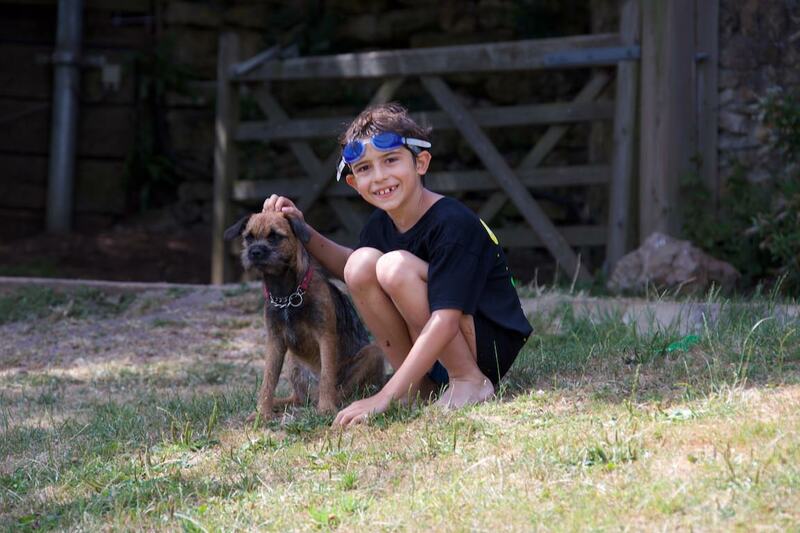 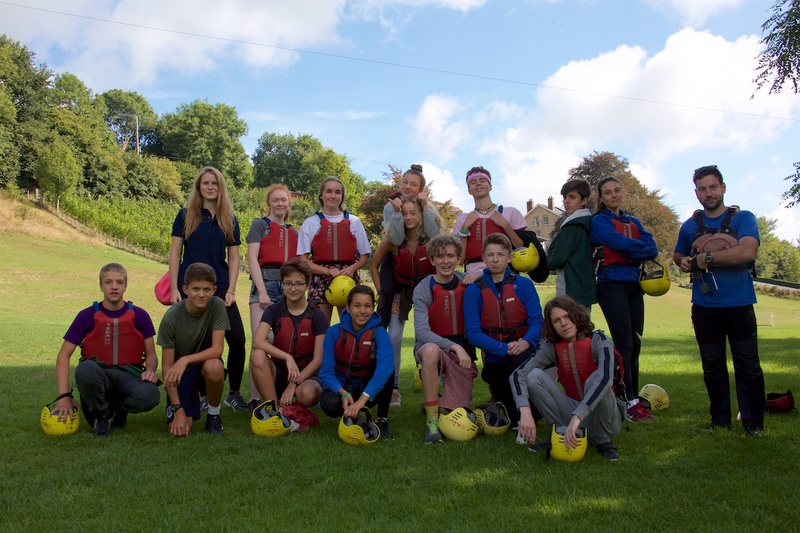 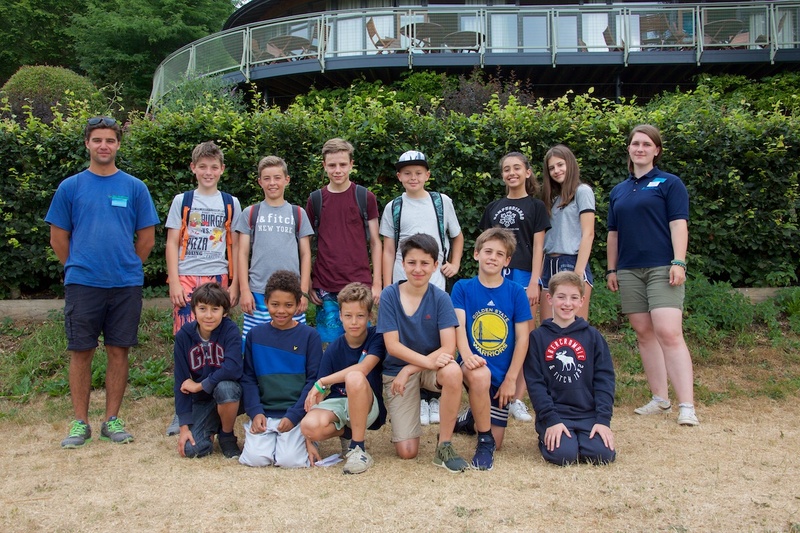 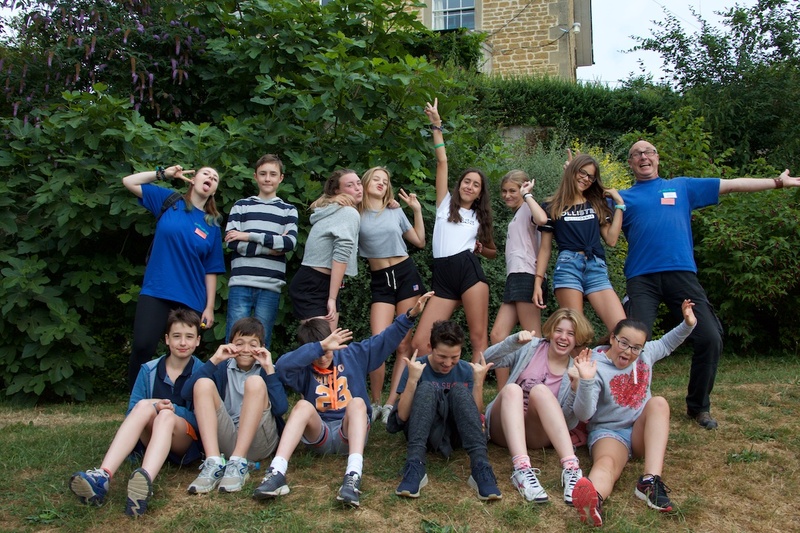 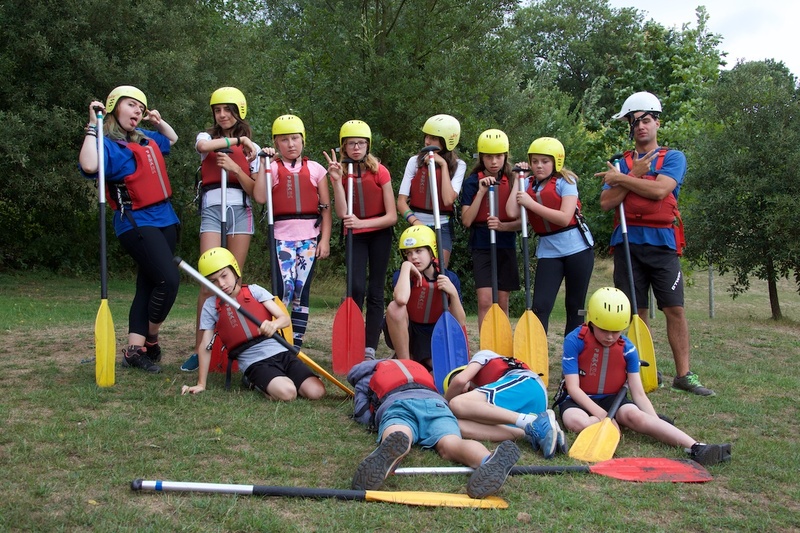 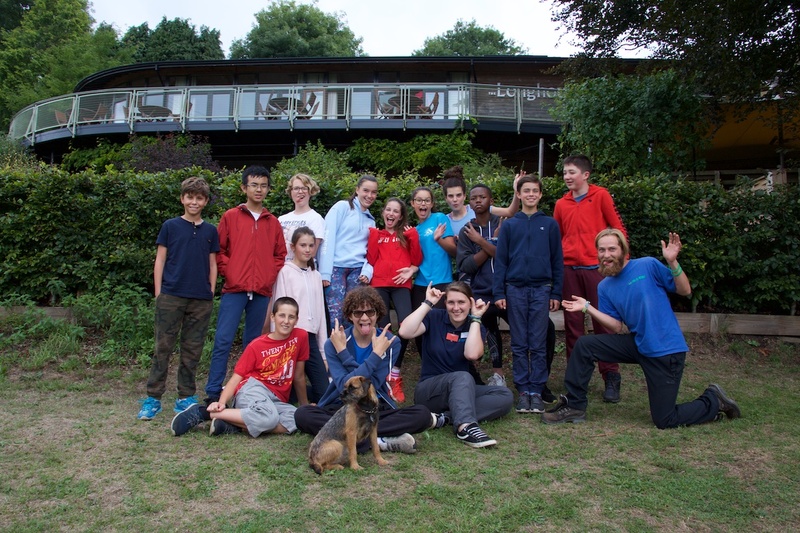 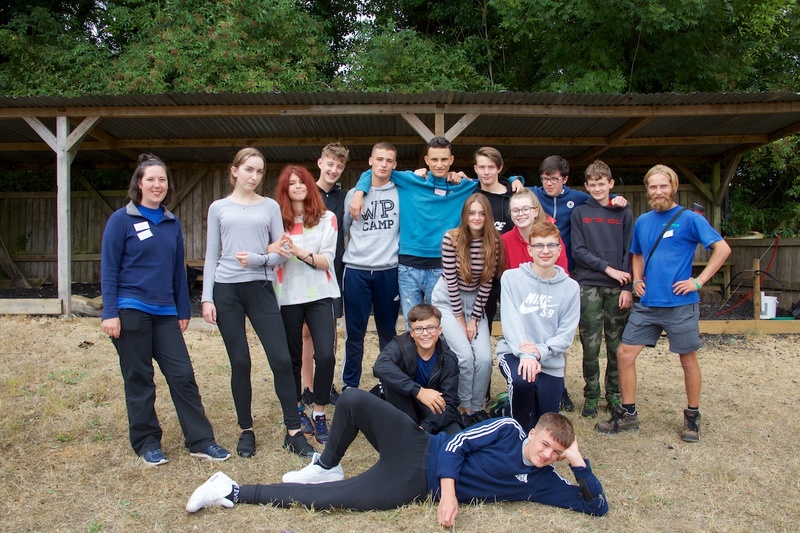 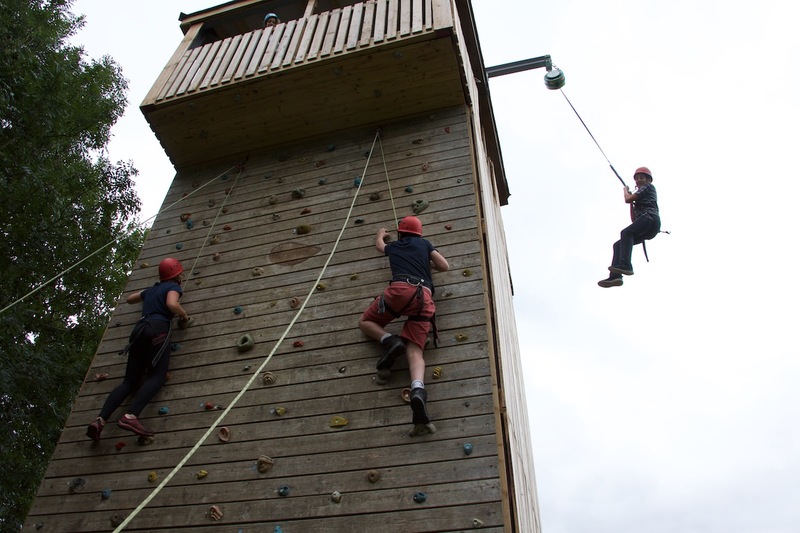 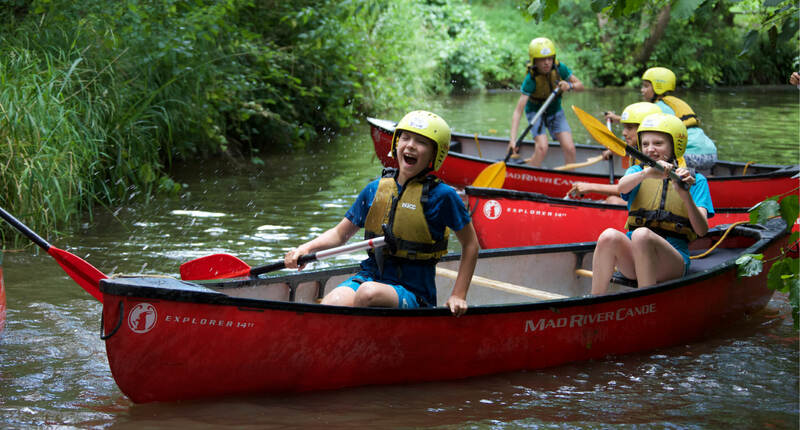 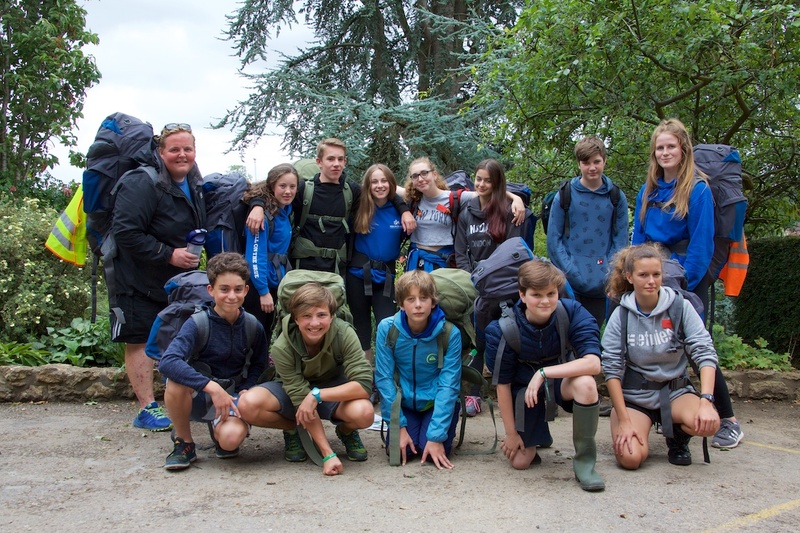 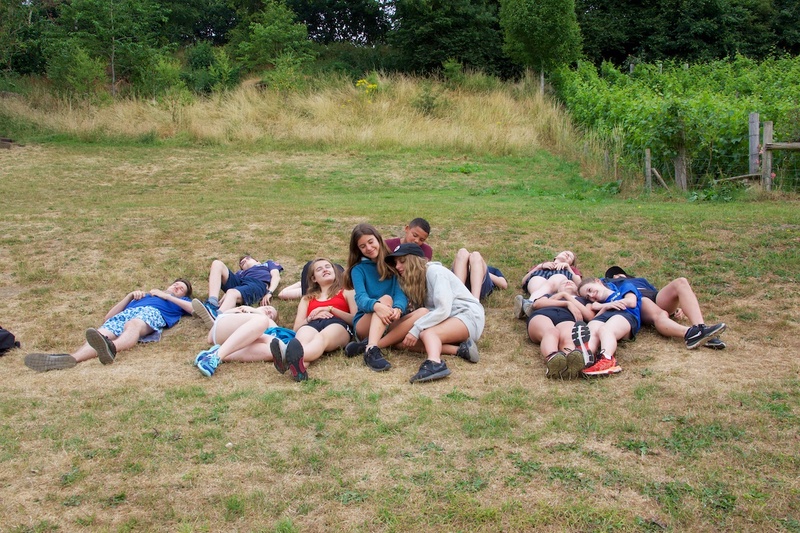 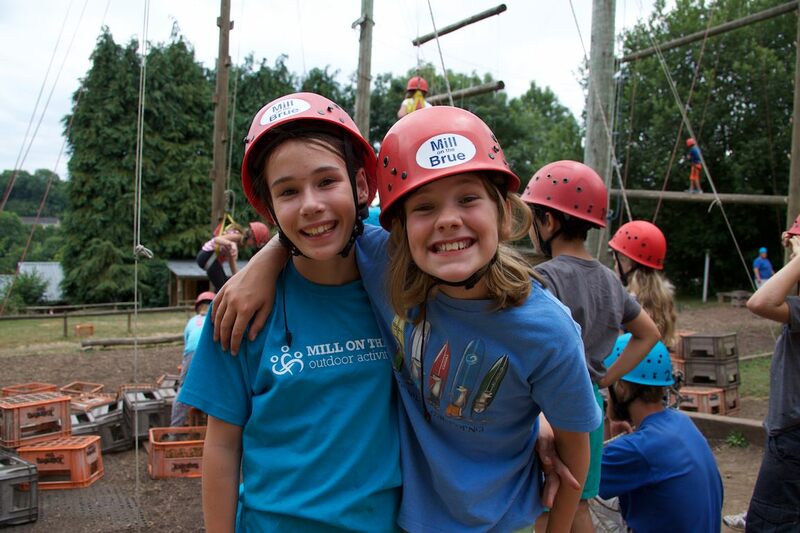 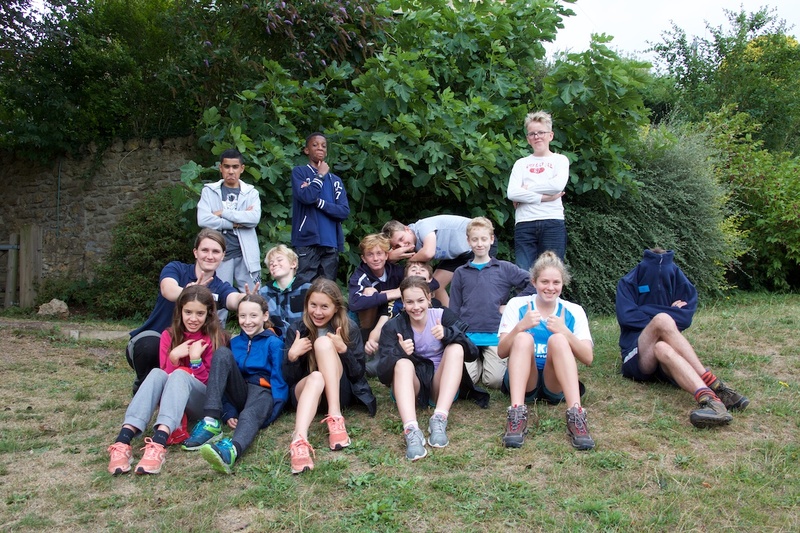 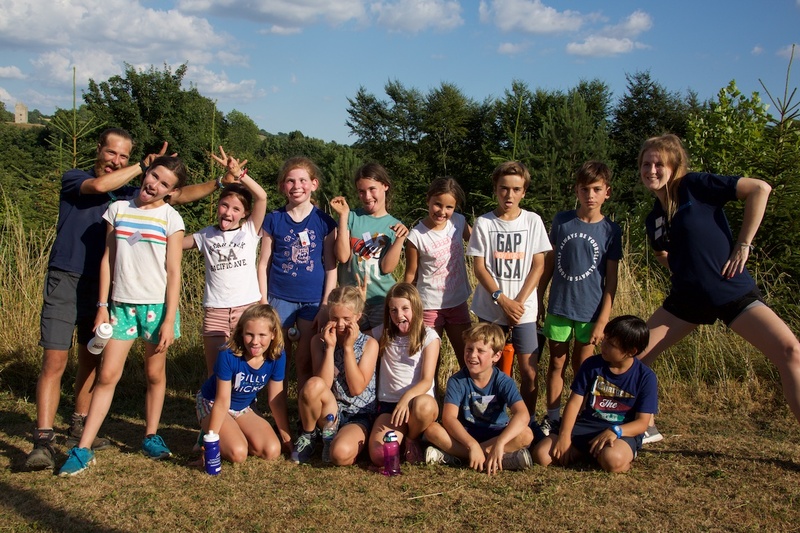 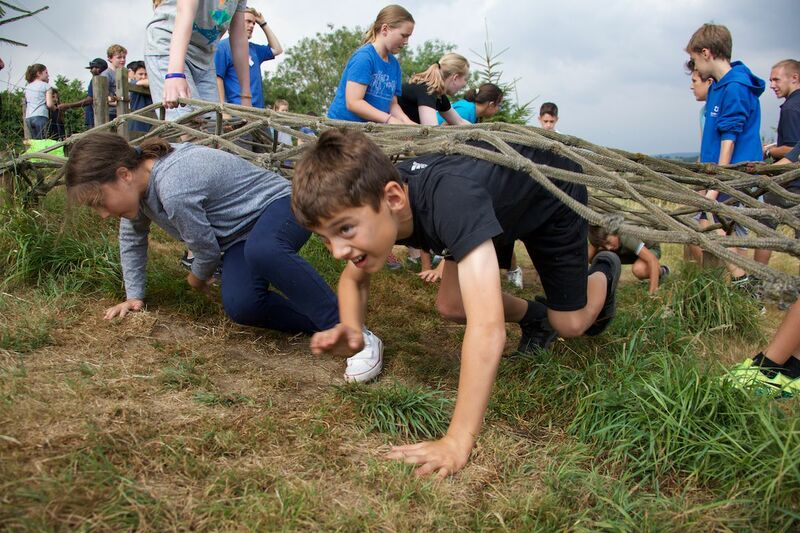 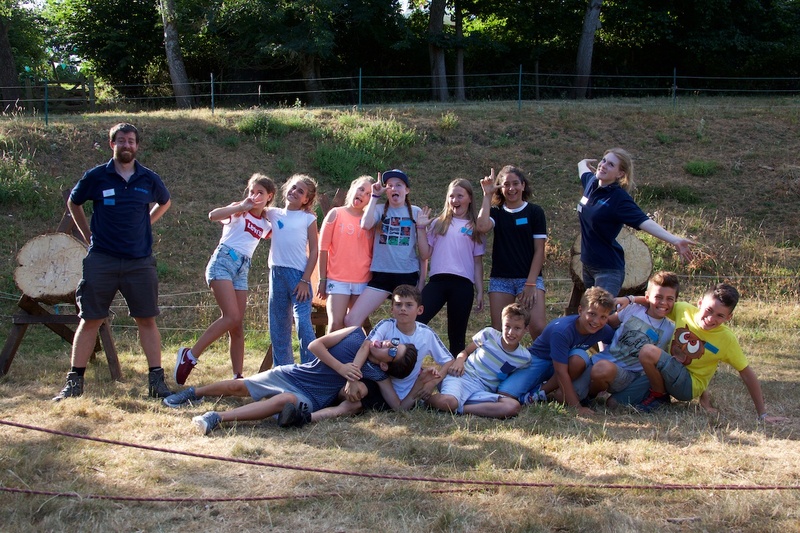 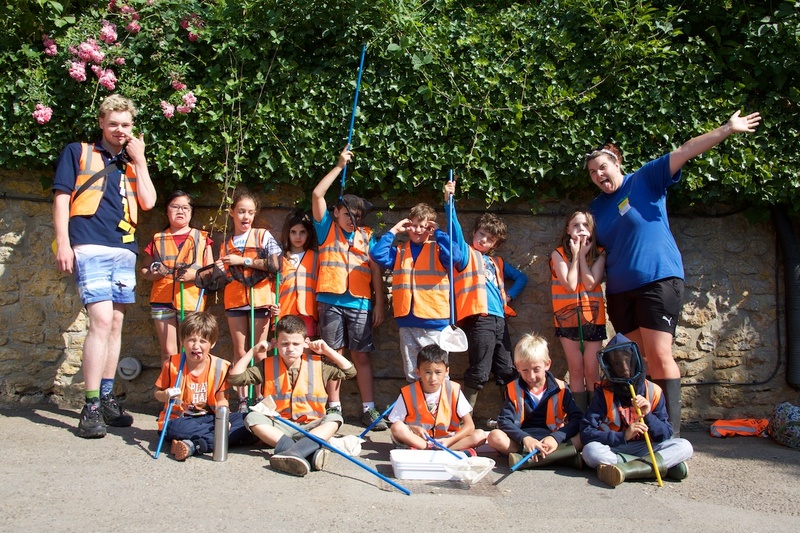 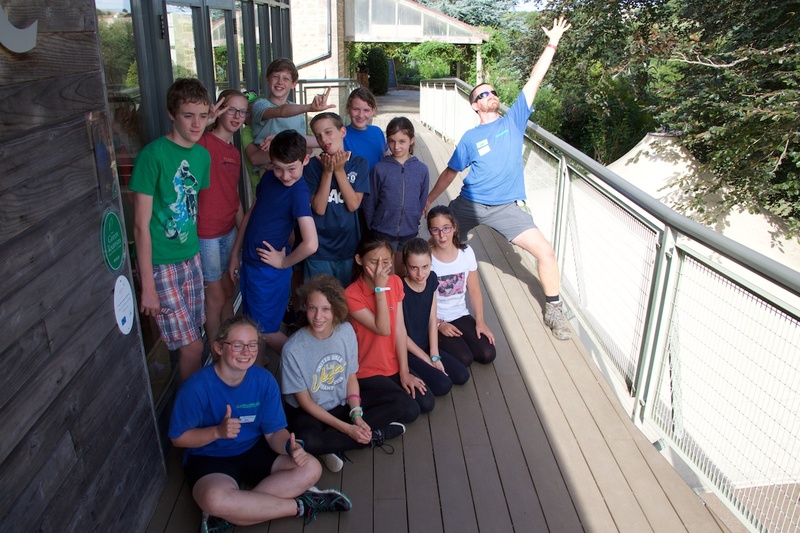 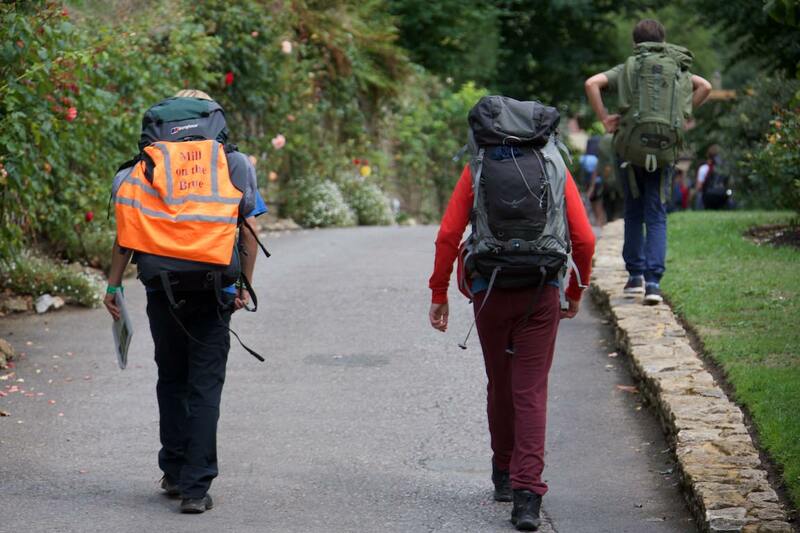 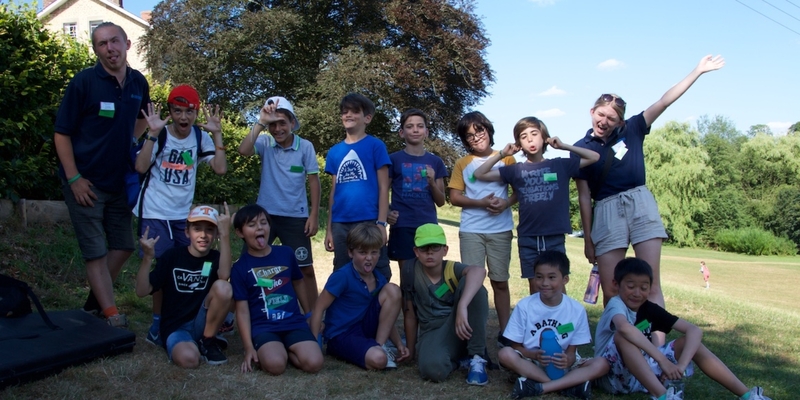 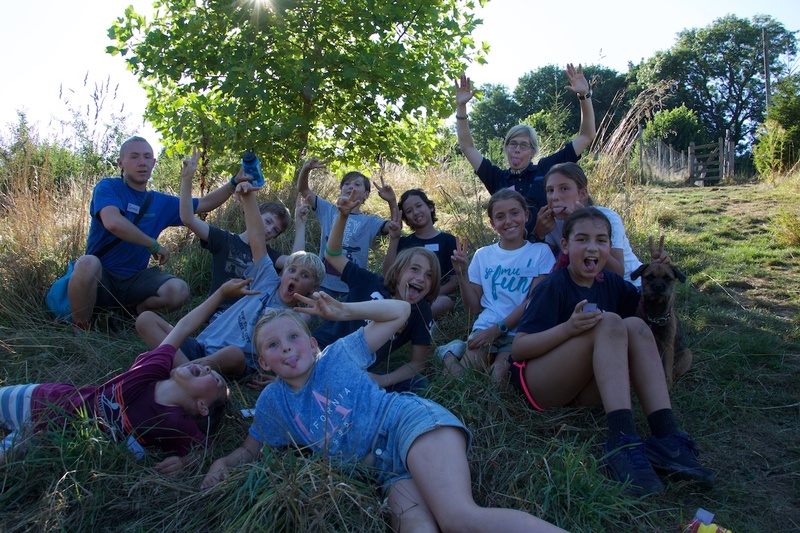 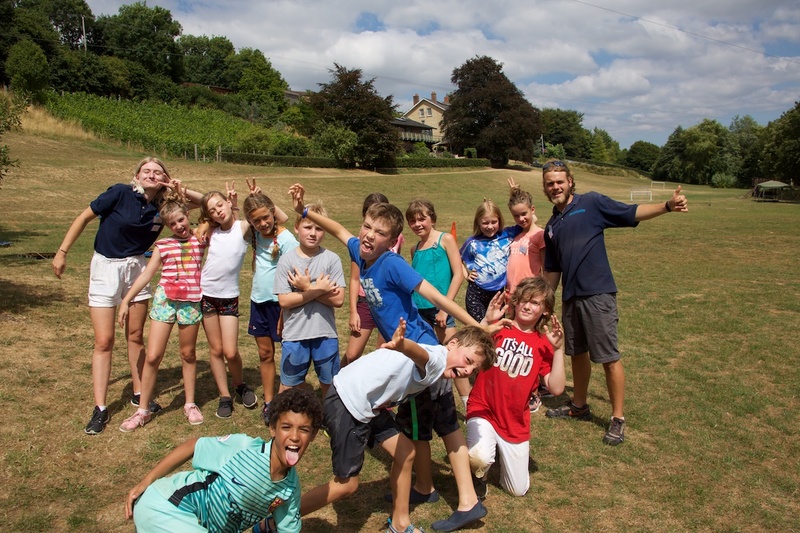 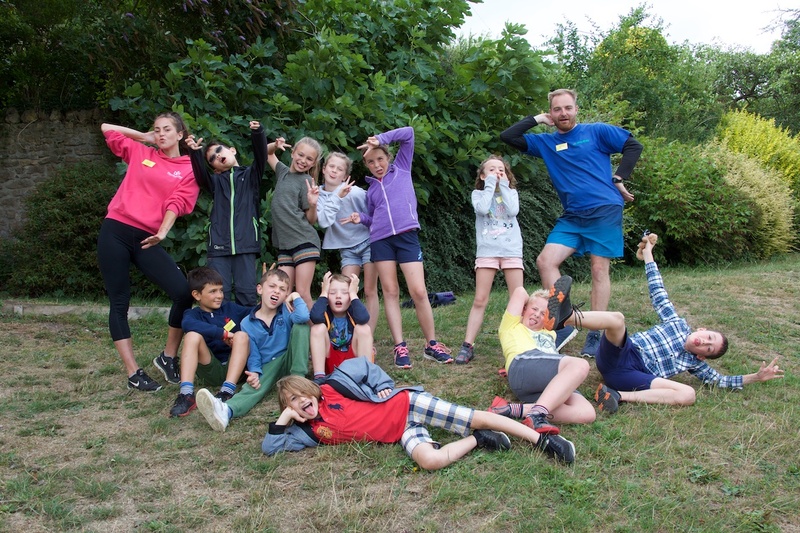 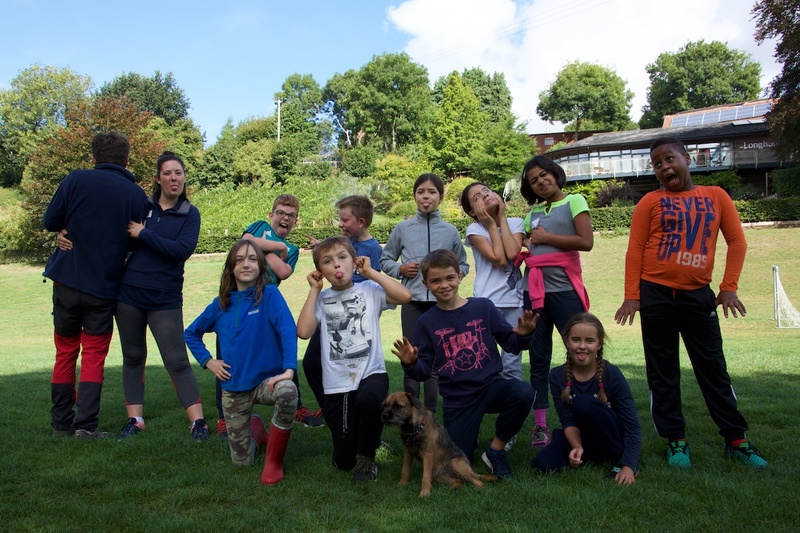 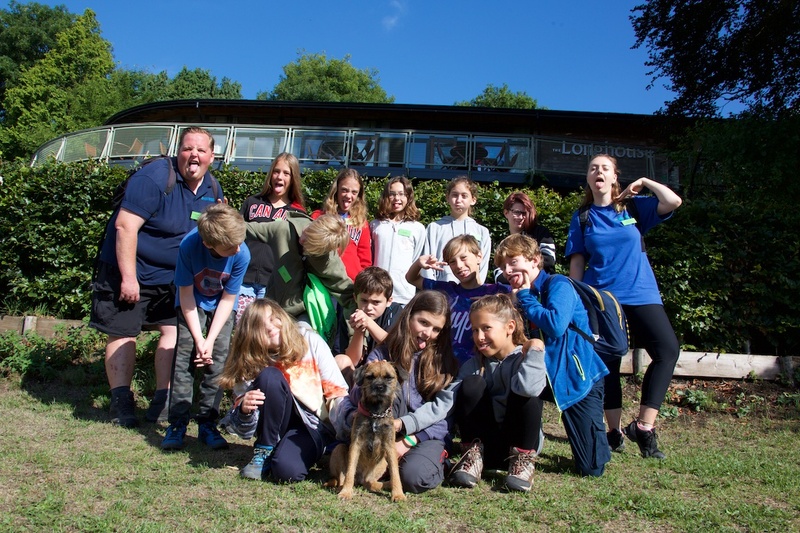 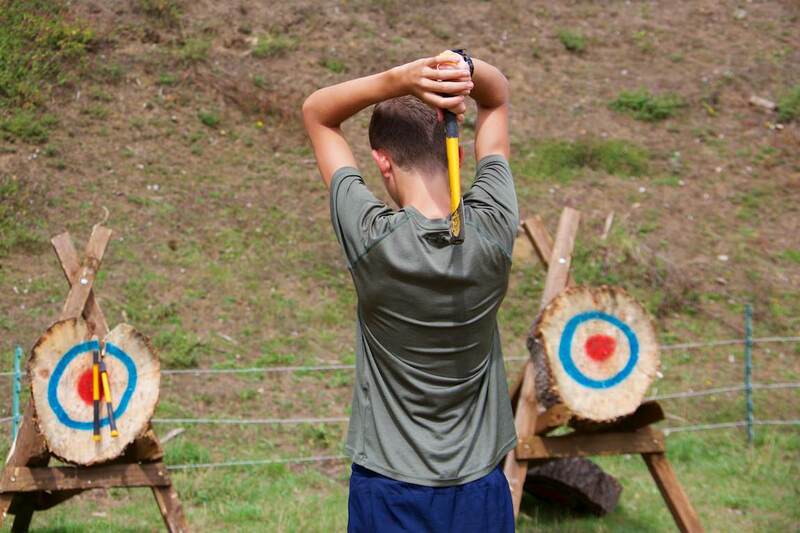 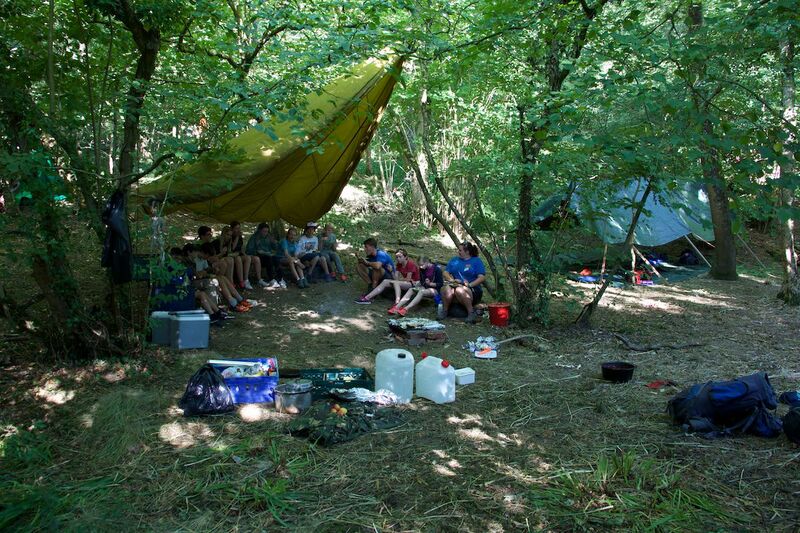 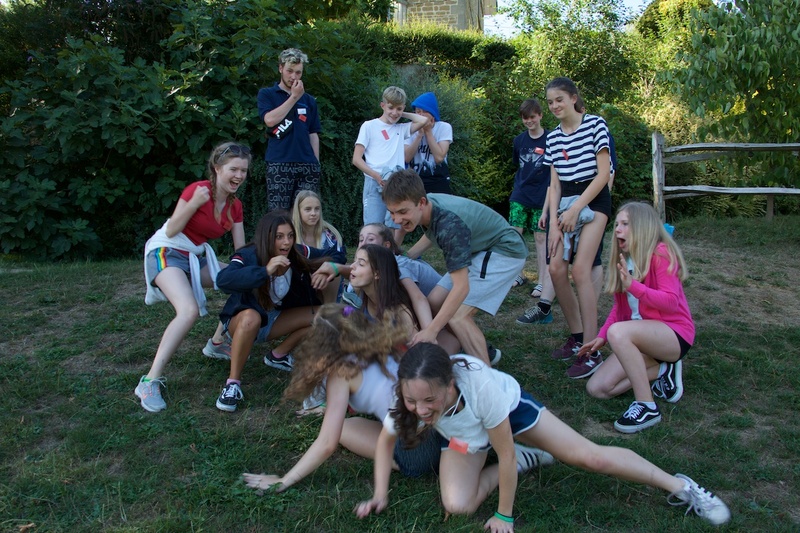 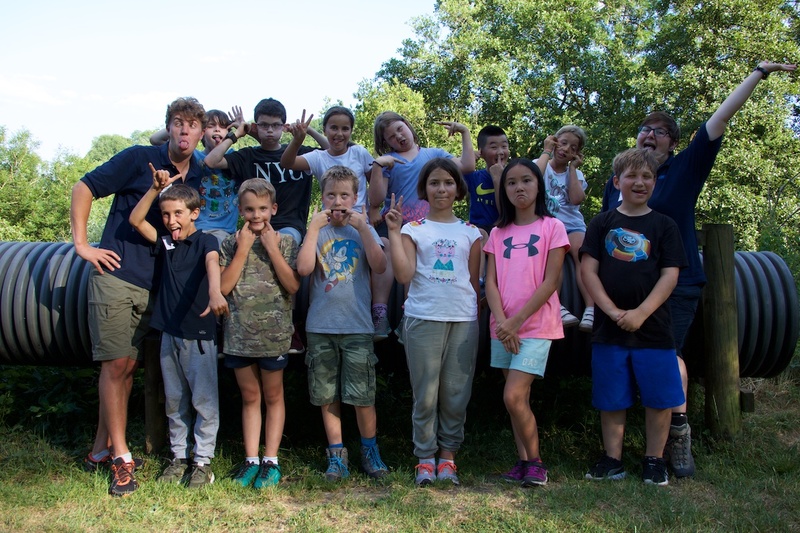 A week at Mill on the Brue's summer adventure camp gives everyone the opportunity to have an enormous amount of fun, learn new skills and make great friends. 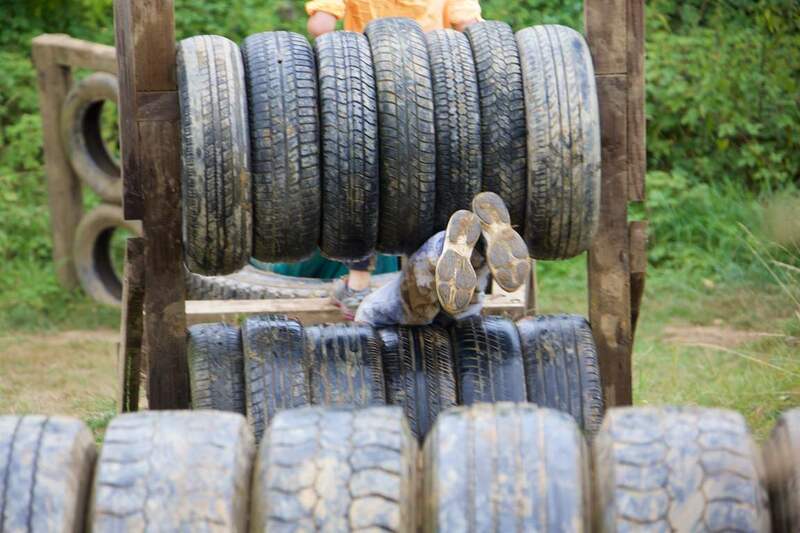 At least 6 activities everyday. 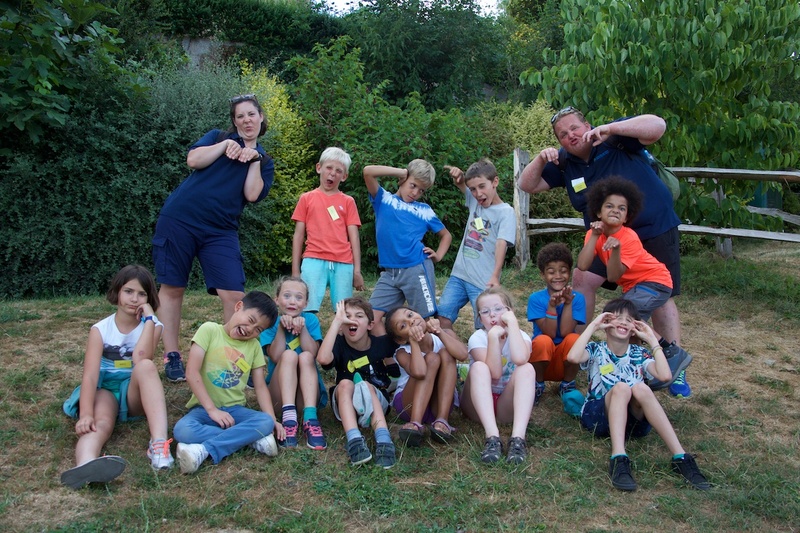 Maximum of 72 children per week. 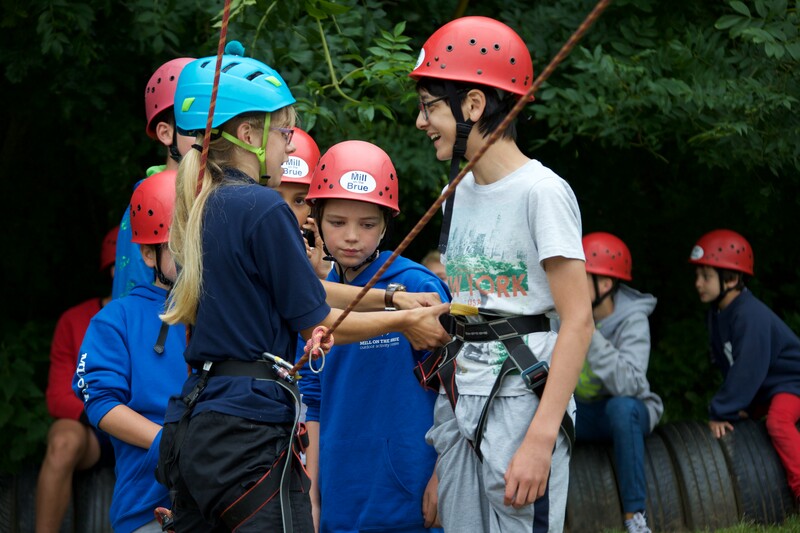 Your child has the same two instructors for the duration of their holiday. 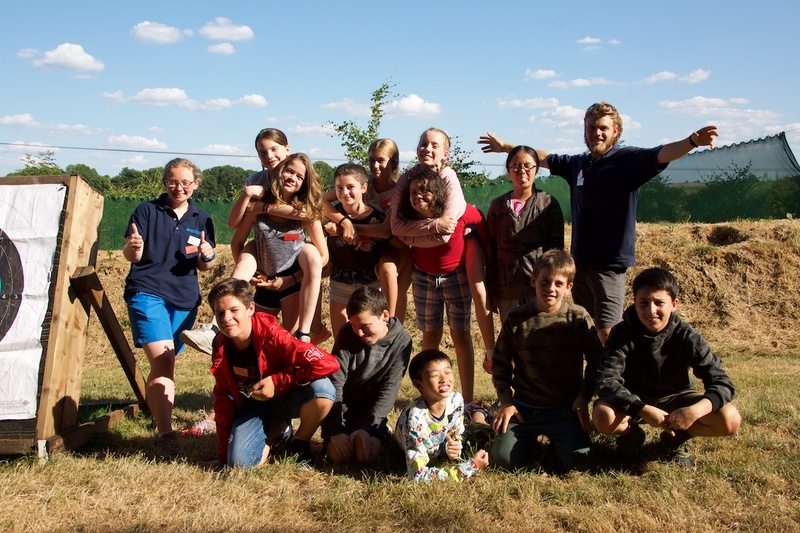 The children are divided into groups (max 12 children per group) depending on their age. 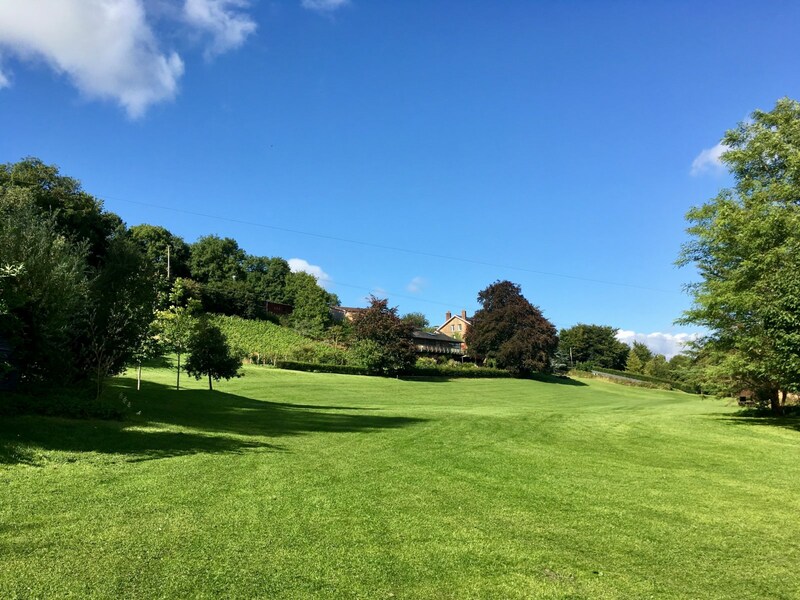 Good quality locally sourced food, from local suppliers and our own garden. 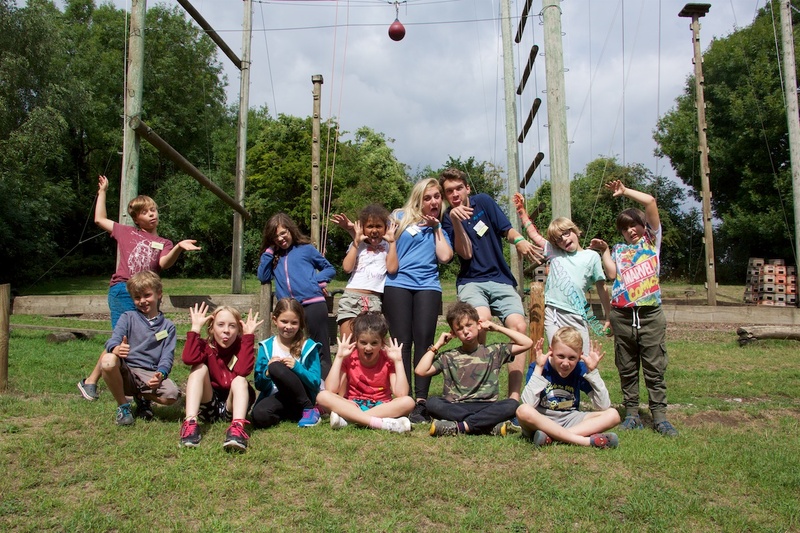 Clean, comfortable accommodation, ideally suited to satisfy all your childrens needs. 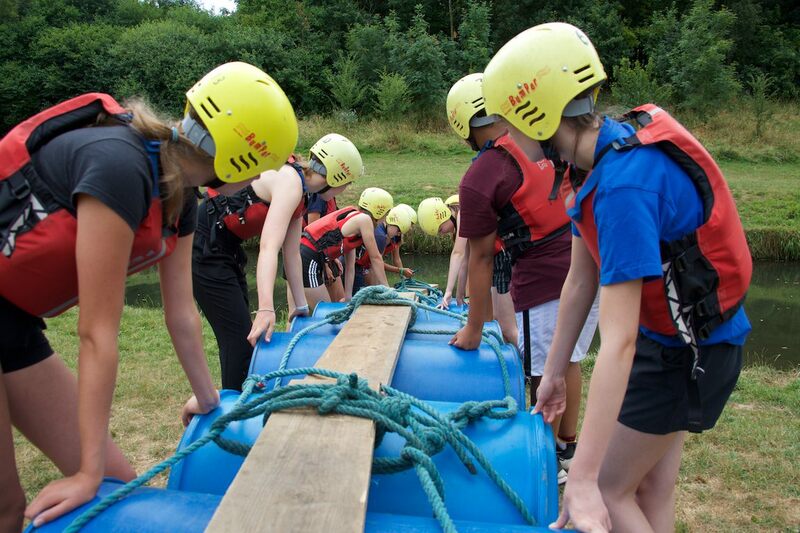 Activities are designed to be fun, encourage team work and improve confidence. 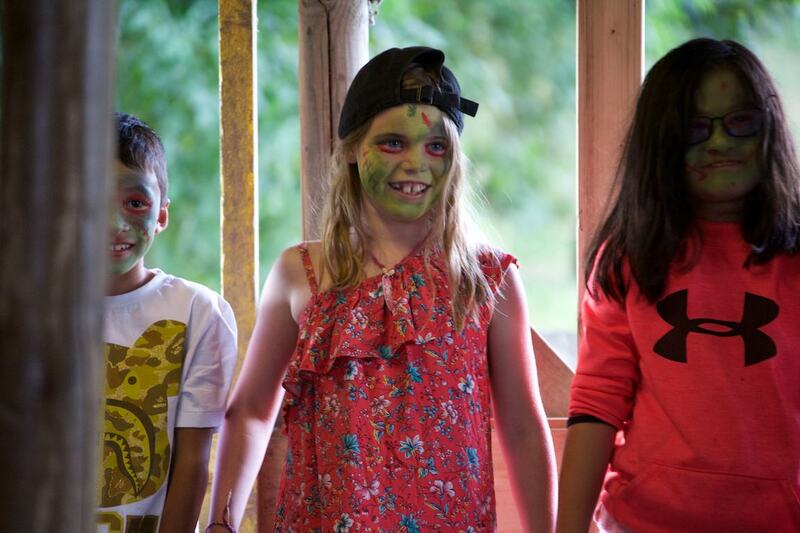 If a child stays for a 2nd week they will be taken (if they want to) out of the centre for the day to a local attraction. 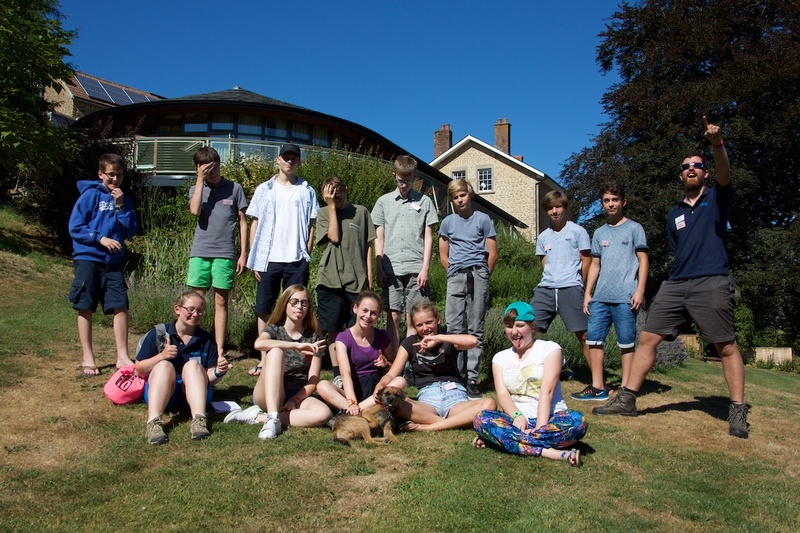 The youngest aged group is called the Squirrels then Owls, Swallows, Magpies, Badgers & Otters.